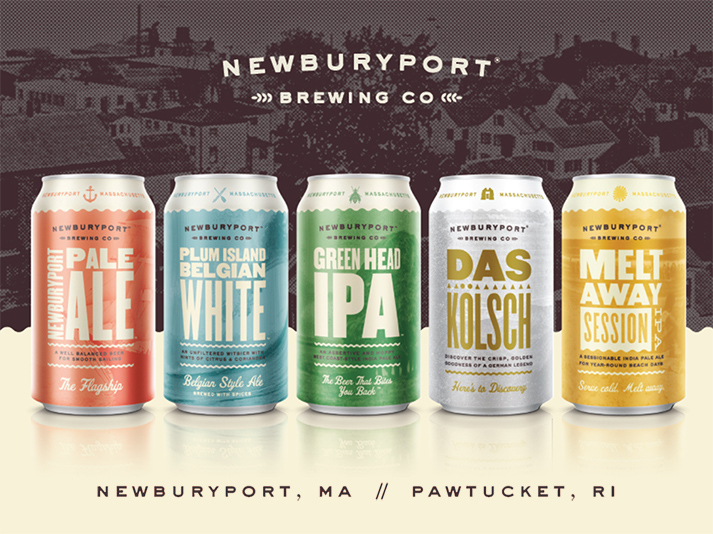 Newburyport Brewing Company, one of the Northeast’s premier award-winning regional craft breweries, today announced its investment in the Isle Brewers Guild (IBG) located at 461 Main Street, Pawtucket, Rhode Island. IBG’s $12 million, 130,000 square foot facility is a world-class craft brewery complete with a U.S.-made 100-barrel brewhouse, state-of-the-art packaging lines, tasting room, indoor and outdoor event space, classroom space, and company offices. IBG will have an initial capacity of 60,000 barrels when it opens in late 2016 with room to grow to 150,000 barrels in the coming years. With additional capacity comes territory growth. The brewery recently inked an agreement with C&C Distributors in West Greenwich, Rhode Island, which will distribute Newburyport Brewing’s lineup of award-winning craft beers in mid-October 2016: Green Head IPA, Plum Island Belgian White, Newburyport Pale Ale, Melt Away Session IPA, Das Kölsch, and 1635 Series limited release beers. ← Beervana Fest 2016: the brewers list: updated!